DESCRIPTION CENTRAL LOCATION! Walk your kids to school from this family home in the desirable neighborhood of West Valley. This fully finished bi-level has been very well cared for and updated. The upgraded kitchen includes stainless steel appliances and is open to a spacious dining room. On the main floor you will find the master suite complete with a 3pc ensuite and walk-in closet. Two more good sized bedrooms and a 4pc bathroom are also located on the main level. The fully finished basement has a large bright family room with above grade windows allowing for extra light. On the lower level a fourth large bedroom can be found with an additional 3 pc bathroom including a 2 person Jacuzzi Tub. The laundry room and storage space complete the lower level. 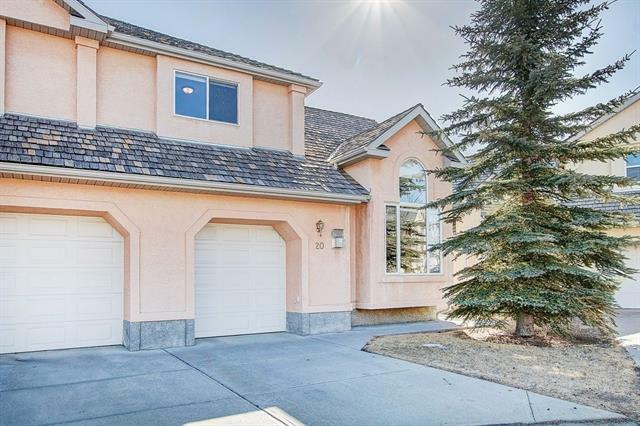 You will truly enjoy the very LARGE SOUTH FACING BACKYARD with the beautiful MOUNTAIN views from the deck. There is space available to build an incredible sized garage and space for RV parking, all easily accessed from the back lane. Home for sale at 111 Quigley Dr Cochrane, Alberts T4C 1M5. 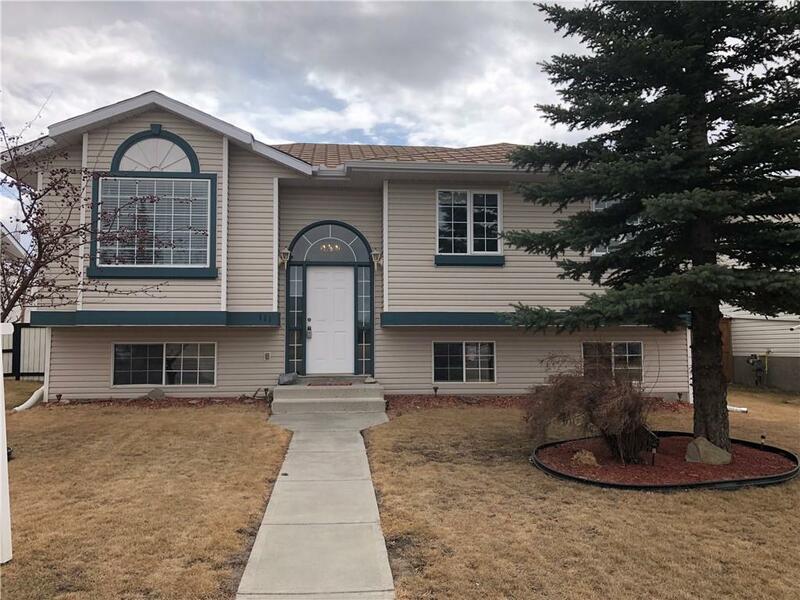 Description: The home at 111 Quigley Dr Cochrane, Alberta T4C 1M5 with the MLS® Number C4223552 is currently listed at $385,000.